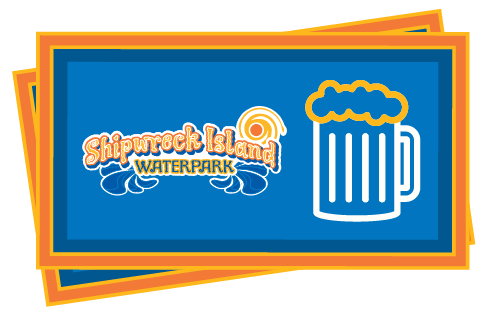 Valid for entry into Shipwreck Island Waterpark for Void’s Great American Sip ‘N Slide event on July 3rd, 2019 from 5pm-10pm. Guests must be 21 years or older to attend event as beer and wine will be served. The event is rain or shine – no refunds.